Home security means more than preventing break-ins and theft. Homeowners can be alerted to any number of activities or issues within the home, from knowing when a child arrives home from school to carbon monoxide warnings, in addition to being alerted when a stranger is at the door or in the backyard. Residential security systems have become more accessible in recent years, with advances in technology and design as well as availability of networking capabilities. Most can be accessed and controlled remotely from your smartphone, tablet, or laptop, and many work in connection with other systems in your home, like your thermostat. 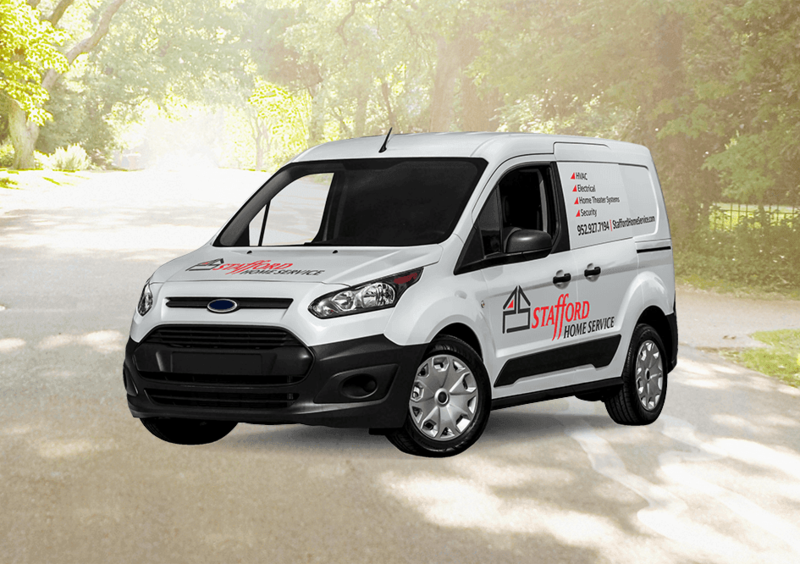 Stafford Home Service can design and install a home security or surveillance system that is convenient, easy to use, and will give you an added sense of assurance for the safety of the home and your family. We are locally-owned and operated, offering local security monitoring and timely service and maintenance for homeowners in Minneapolis, St. Paul, and the surrounding metro area. From indoor and outdoor security cameras and doorbell sensors to motion detectors and lighting control, Stafford Home Service will work with you to design a security system that will ensure the safety and security of your home and family. For the peace of mind that comes with a home security or surveillance system, contact Stafford Home Service. Gain peace of mind and security for your home and family with interactive security services from Stafford Home Service. The safety and security of your home and family are a top priority, and Stafford Home Service offers many options for alarm systems. See, hear, and speak to visitors at your door with Ring Doorbell Cameras. Stafford Home Service offers a full range of indoor and outdoor home security camera options and installation.